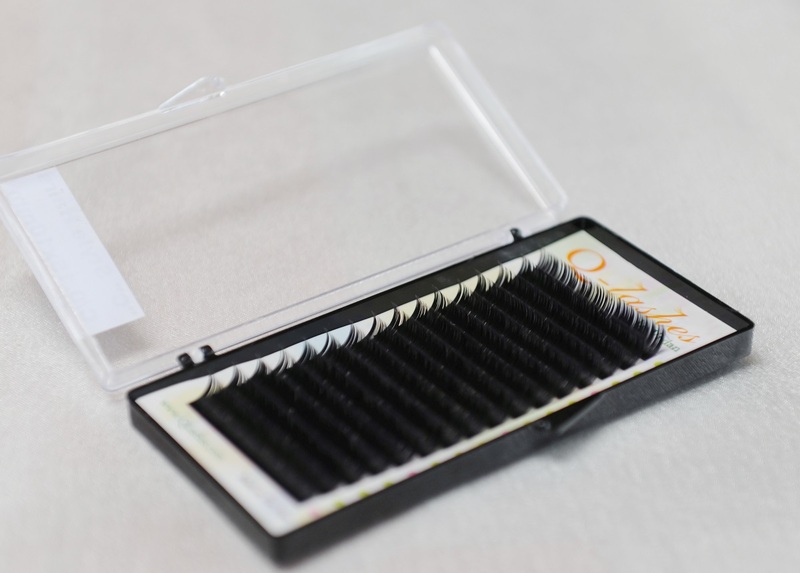 Q-Lashes store's exclusive .07 these lashes are thin and lightweight for those who like to "stack" lashes for the Volume effect. If two eyelash extensions are applied to one natural lash it’s described as 2D, if three eyelash extensions are applied to one natural eyelash then it’s described as 3D, etc. (5) .07mm lashes are the same weight as (1) .20mm lash so stacking the lashes is not adding any weight.